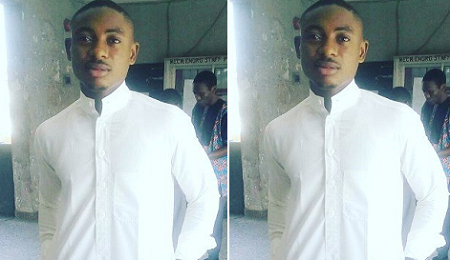 A Yaba College of Technology (YABATECH), graduate, Oluwamuyiwa Oluwagbemileke Sir-Muel has committed suicide. 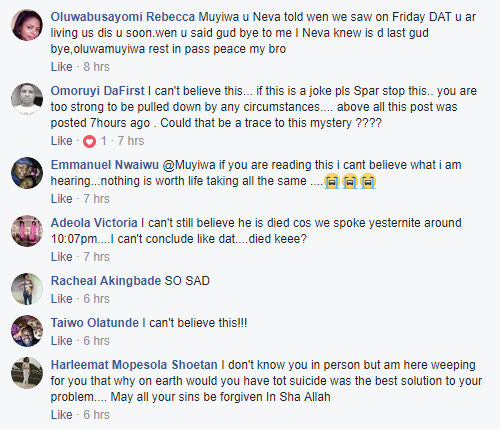 Olumuyiwa committed suicide yesterday when he felt he couldn't continue with life. 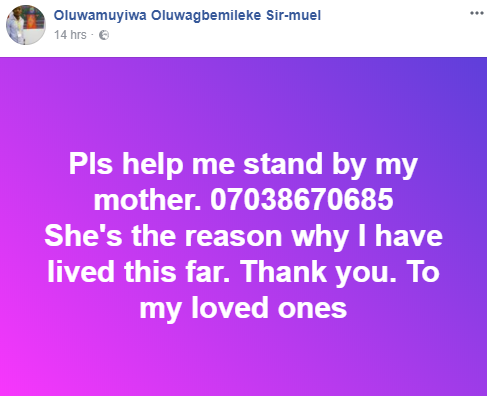 Olumuyiwa who is the 3rd born of his family and second son, had previously on facebook advised people to be strong when they are going through a difficult situation. Hours to his death, he left his mother's phone number on facebook asking people to please stand by her. Olumuyiwa drank poison and quietly died. His friends have taken to facebook to express shock and grieve over his death. May his soul rest in peace. Sigh! » Is 20k Salary Okay For A Fresh Graduate?